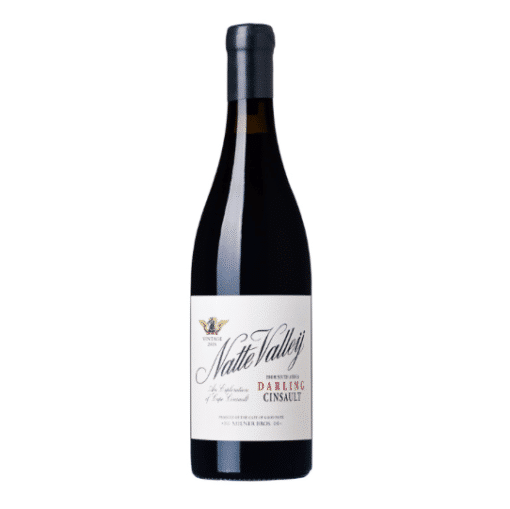 Natte Valleij Cinsault Darling 2017 - Publik Wine. “These bush vines must be the most isolated block in our collective. Planted on a lonely hill surrounded by wheat fields and too many gates to remember, this block stands very alone. Planted in 1978 (they think) on Malmesbury formation with strong influences of decomposed granite.Picked in mind-February, these grapes always seem to arrive at Natte Valleij with great excitement. Destalked with 20% whole bunch fermentation, the fermentation spans roughly 10 days with regular pigeage to aid gentle extraction from the skins. The wines are pressed in our manual basket press. Malolactic fermentation occurs naturally in concrete egg where it is ahead for further 12 months. Supple and harmonious, with a hint of spice and all to lovely floral note that is becoming so synonymous with Darling consults. 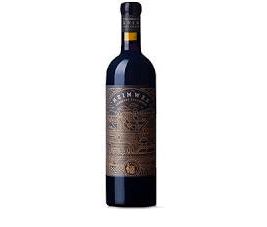 Layering of fruit, textured earthiness and equally elegant tannic pull.” – Alex Milner.